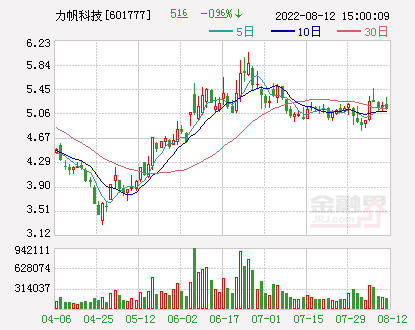 1comment 2019-04-15 06:35:16 source:Securities Times Network Author:Sun Wei The second beauty energy comes! Central bankOnce again, senior officials have been concentrating on A shares in public, this time, speaking on the international stage. 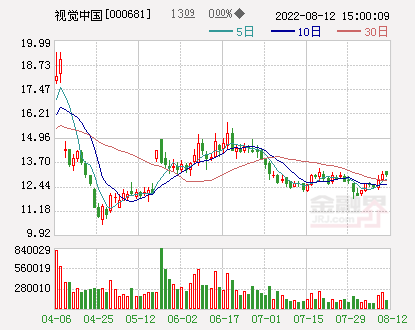 On April 14, according to Xinhua News Agency, Chen Yulu, deputy governor of the central bank, said at the 39th International Monetary and Financial Committee (IMFC) meeting in Washington, DC on the 13th.Chinese stock marketIt is showing signs of bottoming and recovery. 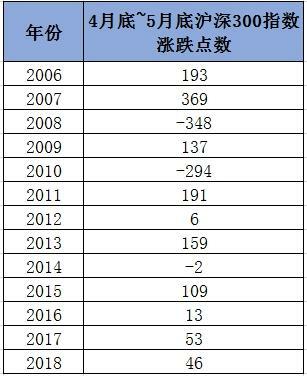 With the diversity of international institutional investorsStock investmentAnd China is further openBond marketAnd the stock market, foreign securities investment inflows reached a record 120 billion last year.Dollar. In view ofRenminbiValuable assets are increasingly being included in international indices, and the potential for foreign portfolio investment flows is rising. First, the occasion of the sound is different. This time, at the international conference, I told the A-share "story" to representatives from central banks and international organizations. Prior to this, senior officials of the central bank mostly used the form of domestic media interviews to deliver stable expectations signals to the domestic market. Second, the background of the voice is different. On the one hand, since the beginning of this year, A-shares have continued to strengthen. 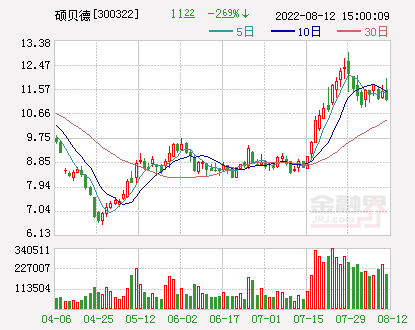 Together with the financial data released in the first quarter of this year, the market generally expects that the economic turning point has arrived, and the signal of stabilization and recovery has been established, which is obviously good for the stock market. 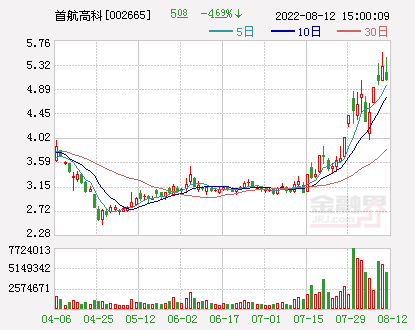 On the other hand, this week, A shares entered an adjustment period, after 3288 points on Monday.A-share marketSince then, the call has continued to pull back, and the general trend has been fluctuating. The northward capital has started to flow out from last Friday. 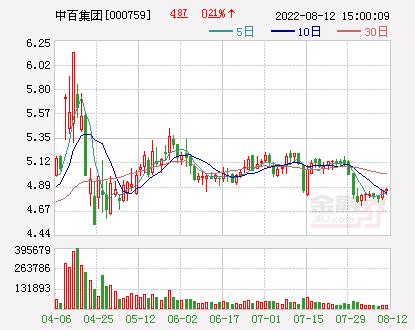 The net outflow of funds since April has reached nearly 8.5 billion yuan. 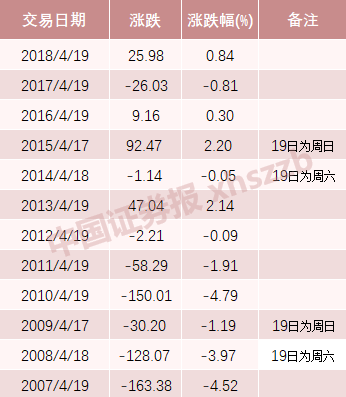 In other words, although the current market is generally expected to be good, this weekMarketEntering the adjustment period, there is a small-scale short-term net outflow trend in the north, and the central bank's senior officials once again voiced their voices as the market and the market trend showed a saw. This is in contrast to the pessimistic market expectations of last year's vocalization and the continued unsatisfactory performance of the stock market. It is worth noting that, for the IMFC meeting attended by Chen Yulu on the 13th, the official website of the Central Bank and Xinhua News Agency all released relevant news, but the content is different. 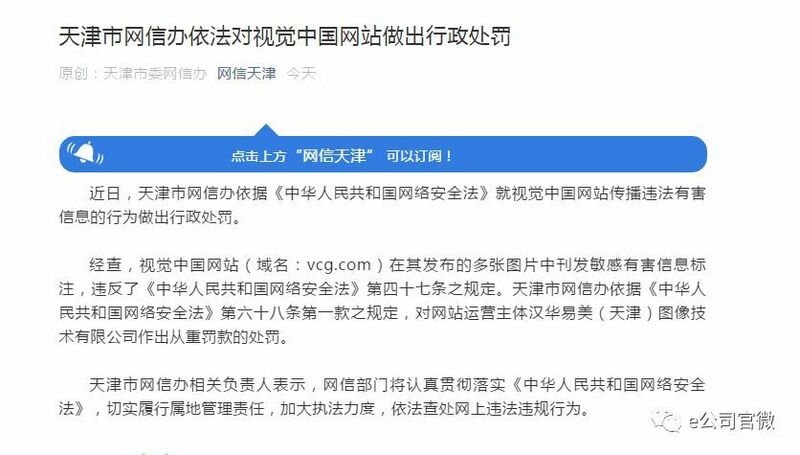 In the news release of the official website of the central bank, Chen Yulu’s remarks on the Chinese stock market were not mentioned. First, the Chinese economy is generally stable and continues to make progress in optimizing and upgrading the economic structure. China's economic growth has placed more emphasis on quality while becoming more balanced. Second, this year China will continue to adopt a prudent monetary policy and a proactive fiscal policy, and strengthen policy coordination. China's prudent monetary policy will be moderately tight, and the growth rate of M2 and social financing will match the nominal growth rate of GDP. 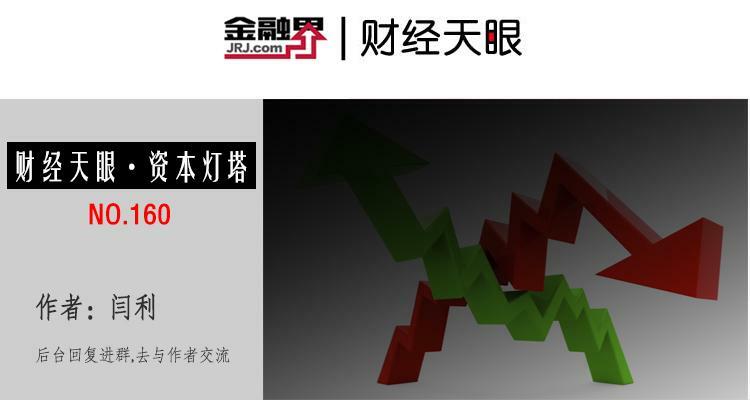 China will improve the dual-pillar regulation framework of monetary policy and macro-prudential policy, accelerate the construction of financial market infrastructure, improve the disposal mechanism of problem financial institutions, and continue to improveexchange rateForm a mechanism to maintain the basic stability of the RMB exchange rate at a reasonable and balanced level. Third, the Chinese government continues to promote a high level of opening up to the outside world. In the future, it will further expand the opening up of the financial industry, treat all domestic and foreign financial institutions equally, achieve institutional and systemic openness, and treat Chinese capital in a more transparent and internationally compliant manner. Foreign financial institutions. In addition, Chen Yulu also expressed his views on global trade issues. According to Xinhua News Agency, Chen Yulu said that the IMF should continue to support an open, inclusive and rule-based multilateral trading system. China is willing to strengthen cooperation with all parties, safeguard and improve international rules, promote fairer, more stable and more transparent trade policies, support trade and investment liberalization and facilitation, and oppose trade protectionism. In addition, all parties should continue to advocate for enhanced cooperation under a multilateral framework to avoid policy failures, enhance resilience and jointly address global challenges. Chen Yulu is not the first central bank official to speak for the Chinese stock market. 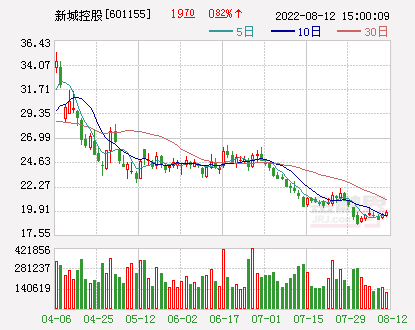 Since last year, including the central bank governor Yi Gang, the central bank party secretary, silverChina Insurance Regulatory CommissionChairman Guo Shuqing and others have repeatedly publicized the A-shares. June 19, 2018, coincides with the daySSEThe KLCI fell nearly 3.8%, and Yi Gang explained the fluctuation of A shares on the evening. 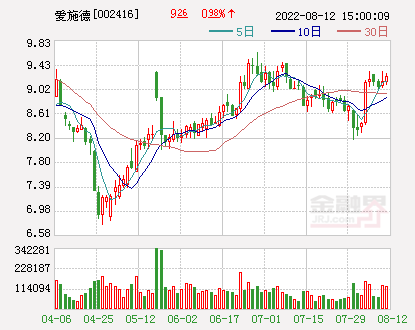 He said that the stock market fluctuated that day, mainly affected by emotions, and the surrounding stock markets also showed a certain degree of decline. Since it is a market, there will be ups and downs, and investors should remain calm and rational. At present, China's economic fundamentals are good, the resilience of economic growth is enhanced, the total supply and demand is more balanced, and the growth momentum is accelerating. "Based on such economic fundamentals, China'scapital marketI am confident in the healthy development of conditions." October 19, 2018 was also a special day. 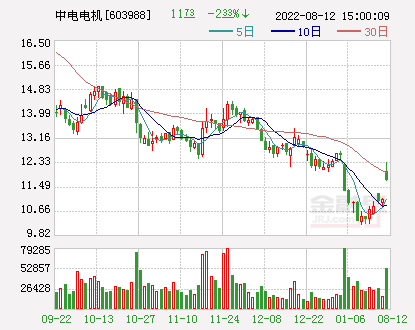 On the same day, Vice Premier Liu He and the leaders of the "two-party and two sessions" all made statements on the stock market. 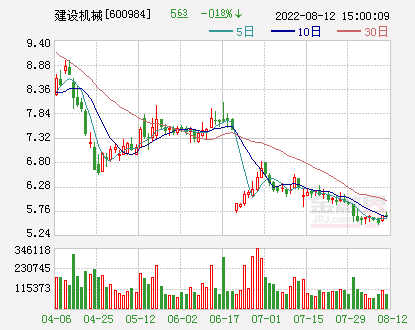 Yi Gang said that recent stock market volatility is mainly affected by investor expectations and sentiment. In fact, China's current economic fundamentals are good, financial risk prevention and control has progressed, macro leverage has stabilized, economic endogenous growth potential is huge, and the economy continues to maintain steady growth. Overall, the current stock market valuation has been at a historically low level, which is in contrast to China's stable economic fundamentals. Guo Shuqing said that the requestbankingThe financial institution scientifically and reasonably manages the risk management of the equity pledge financing business. When the pledge goods touch the stop loss line, the pledgee should comprehensively evaluate the factors such as the actual risk of the pledgee and the future development prospects, and take appropriate measures to handle it steadily. Give full play to the long-term stable investment advantage of insurance funds, increase the financial value of insurance funds and the quality of strategic investmentListed companyStrength. Allow insurance funds to set up special products to participate in the resolution of the liquidity risk of listed companies' stock pledge, and not to be included in the proportion of equity investment supervision. On October 30, 2018, Pan Gongsheng, deputy governor of the central bank and director of the State Administration of Foreign Exchange, pointed out that China's economic fundamentals are good, its economic operations are generally stable, its economic structure is continuously optimized, and its endogenous growth potential is huge. The current stock market valuation is generally at a historically low level. As the capital market is increasingly open to the outside world and is included in the global major stock and bond index, it will provide a broader market for global investors. 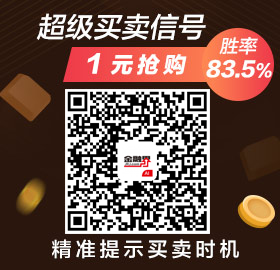 On March 10, 2019, Pan Gongsheng said at the central bank press conference during the "two sessions" that ChinaStock marketwithBond MarketIt has a strong appeal to overseas capital. However, it is still in the early stages of opening up and its openness is still not high. The proportion of foreign investors in China's stock market is about 2.7%. I have been in the past two years.National debtThe bond market has developed rapidly, but the proportion of foreign investors holding is about 2.3%. Therefore, this block is not high. However, as China's financial market is further open to the outside world and China's stock market and bond market are included in major international indices, this piece will grow rapidly in the next few years. There may be many market doubts. Why do the central banks in charge of monetary policy make a number of appearances on the stock market? This may be related to the central bank of the Financial Stability and Development Committee (Finance Committee) of the State Council. The central bank will assume more responsibility for coordinating and coordinating financial policies and representing the financial supervision department. Yi Gang also serves as deputy director and director of the financial committee. Guo Shuqing and Pan Gongsheng are members of the Financial Commission. 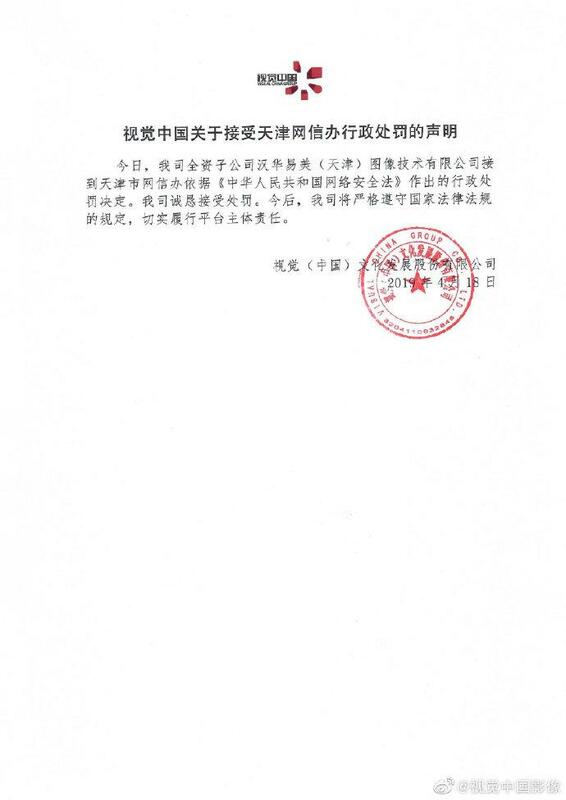 According to the “three-set” plan of the central bank, the financial committee office is locatedPeople's Bank of ChinaAccept the direct leadership of the Finance Committee, undertake the daily work of the Financial Committee, be responsible for promoting the implementation of the decision-making arrangements of the Party Central Committee and the State Council on financial work and the work arrangements of the Financial Committee, organize the drafting of major plans for the reform and development of the financial industry, and propose systematic financial risk prevention and disposal. And maintain major policy recommendations for financial stability, coordinate the establishment of central and local financial supervision, risk disposal, consumer protection, information sharing and other collaborative mechanisms to undertake guidanceFinancial reformDevelop and supervise specific work, formulate accountability methods for financial management departments and local financial supervision, and undertake accountability and accountability. 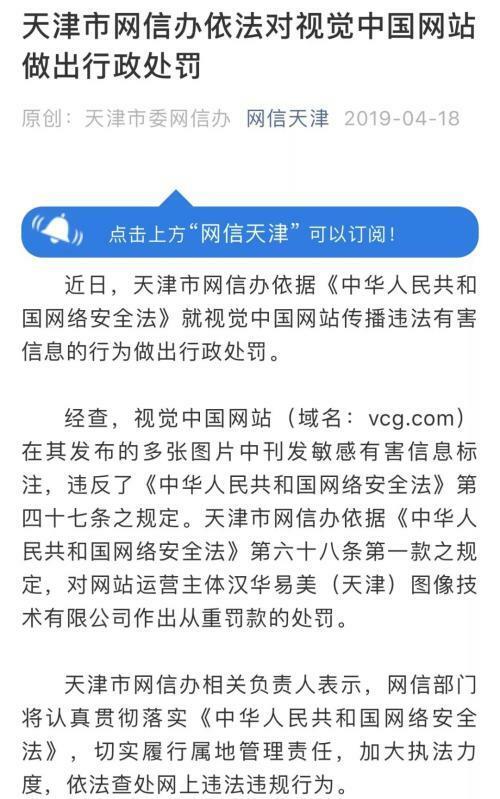 Yi Gang also said that the financial committee office is located in the central bank. The central bank set up the secretary office of the financial committee office to be responsible for the daily work. The functions of the central bank have been further strengthened, and the necessary coordination and coordination means have been given, and the allocation of regulatory resources has been optimized. 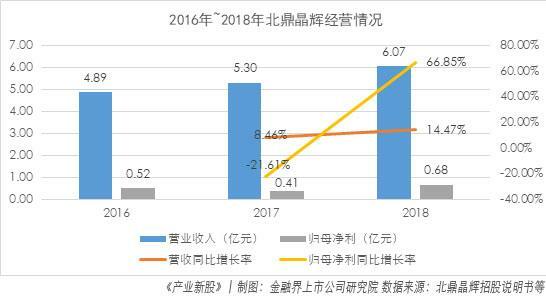 In fact, this time Chen Yulu pointed out that "China's stock market is showing signs of bottoming out and recovery," in addition to the strong performance of A shares based on the existing year.MacroeconomicsIn addition to the judgment of stabilizing and recovering, there are also forward-looking judgments that foreign investment will continue to increase investment in China's capital market. 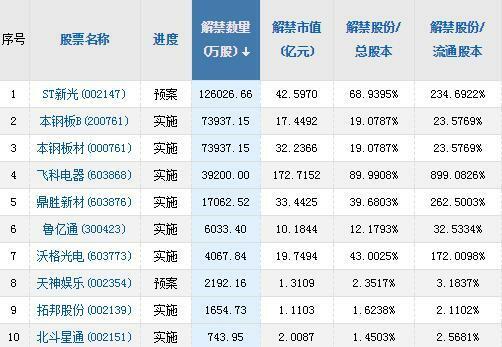 From the MainlandHong Kong stock marketSince the formal implementation of the interconnection mechanism, northboundCapital inflowThe scale is gradually expanding, currentlyShanghai Stock Connect,Deep shareIt is the most important channel for foreign investors to lay out A shares.BrokerAccording to statistics from Chinese journalists, the net inflow of funds from the north has reached 116.9 billion yuan this year. 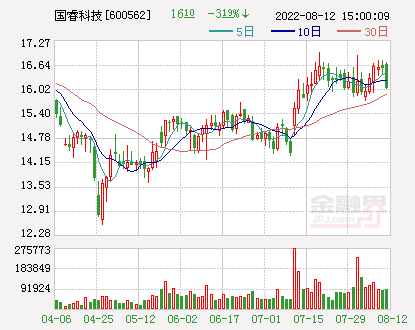 Great Wall Securities(Quotes002939,Medical stockIt is believed that it is conservatively estimated that the scale of foreign capital inflows this year is expected to reach 600 billion yuan, becoming an important incremental fund in the A-share market. Since 2019, large-scale inflows of funds from the north have been concentrated, and foreign investment has become one of the important drivers of the current spring market. The large net inflow of funds from the north reflects the expectation of MSCI expansion at the end of February. 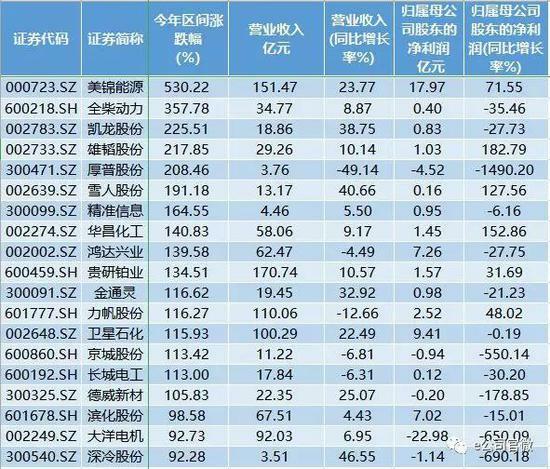 On the other hand, it is related to the valuation of A-shares at the beginning of the year and the marginal relaxation of policy supervision. 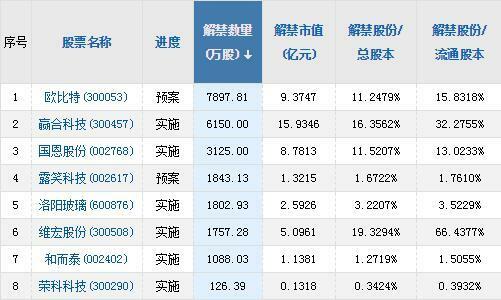 However, since the beginning of this month, there has been a net outflow of funds from the North. 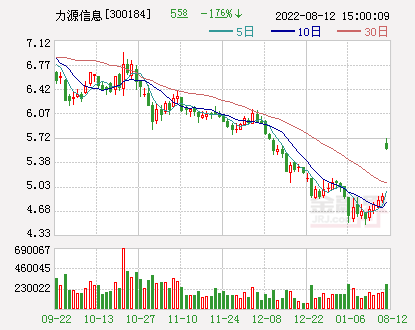 This phenomenon has mainly been concentrated this week, and it is also the time when the Shanghai Composite Index retreated after 3288 points. 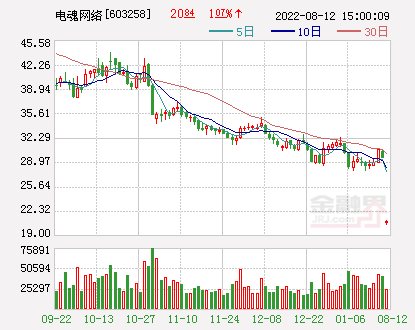 However, Guosheng Securities analyst Zhang Qizhen said that in fact, don't worry, foreign capital will come back soon. With the first expansion of MSCI in May, the foreign investment layout window will be reopened. The market generally expects that the long-term foreign capital inflow is a long-term trend. The short-term overseas disturbance will not change this general trend, and the proportion of foreign shareholdings in the future is expected to continue to rise. On April 12-13, the 39th International Monetary and Financial Committee (IMFC) meeting was held in Washington, DC. The meeting focused on topics such as global economic and financial situation and risks, global policy agenda and fund reform. The meeting pointed out that the global economy continues to expand, but the pace is slower than last October's expectations, and the growth rate is expected to rebound in 2020. The meeting believes that under the background of limited policy space, high debt levels and high financial fragility, the risks facing the global economy are still biased downwards, mainly including trade tensions, policy uncertainties, geopolitical risks and financing conditions. Suddenly sharply tightened. Shortly before the IMFC meeting, the IMF released the latest issue of the World Economic Outlook Report, which lowered the global economic growth forecast for 2019 to 3.3%, 0.2 percentage points lower than the January forecast, the lowest level since the financial crisis. It is also the third time the IMF has lowered its global economic growth forecast in the past six months. The IMF pointed out in the report that global economic growth has slowed down since the second half of last year due to multiple factors such as global trade tensions, tightening of the financial environment and rising policy uncertainty. However, the IMF predicts that 70% of the global economy will decline in 2019. However, the global economy is expected to gradually rebound in the second half of 2019, and will rebound to 3.6% in 2020. The supporting factor is that the major economies can still Implement a large-scale easing policy. It is worth noting that the IMF has lowered its growth expectations in the United States and Europe. Among the economies with large global volume, China alone has raised its economic growth forecast. The IMF raised its forecast for China's economic growth in 2019 from 6.2% to 6.3%. The meeting promised that in order to stabilize economic growth, all parties will continue to mitigate risks and improve resilience, and act together when necessary to support growth and safeguard global interests. Fiscal policy should rebuild buffers when necessary, maintain flexibility and promote growth, avoid procyclicality and ensure that public debt is at a sustainable level and guarantee the realization of people's livelihood goals. Monetary policy should ensure that inflation tends to or stabilizes near the target, and stabilizes inflation expectations, in line with the central bank's own responsibilities. The central bank should make decisions in a well-connected and data-based manner. The meeting agreed to monitor new risks to financial fragility and financial stability and respond when necessary, including the use of macroprudential tools. The meeting emphasized common actions to strengthen international cooperation and an international framework. The meeting pointed out that free, fair and mutually beneficial trade and investment in goods and services is a key engine of growth and employment. To achieve this, trade tensions need to be resolved and the World Trade Organization should be supported to carry out the necessary reforms to improve its operations.